Fantastic food. Courteous staff. Beautiful restaurant. Reasonably priced. Will definitely be back. Excellent food and very gd prices. We used deal of the day all food half price. 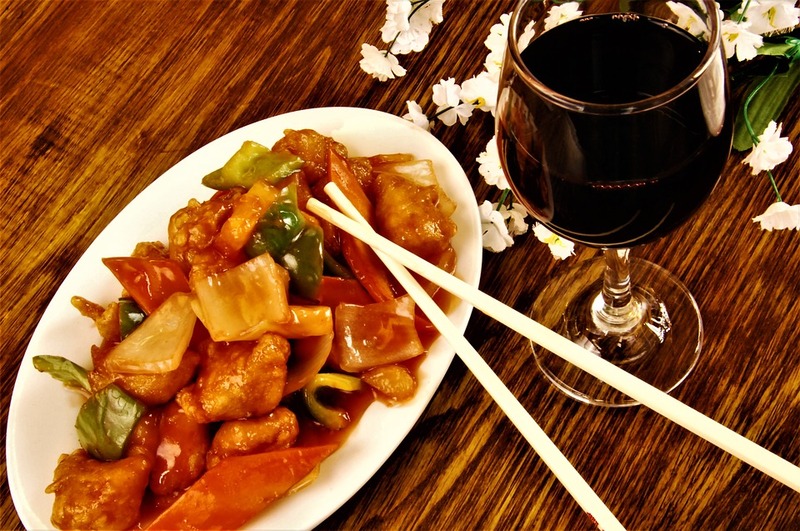 Best constant western Chinese dishes at reasonable prices on the island. A must if in the north area.